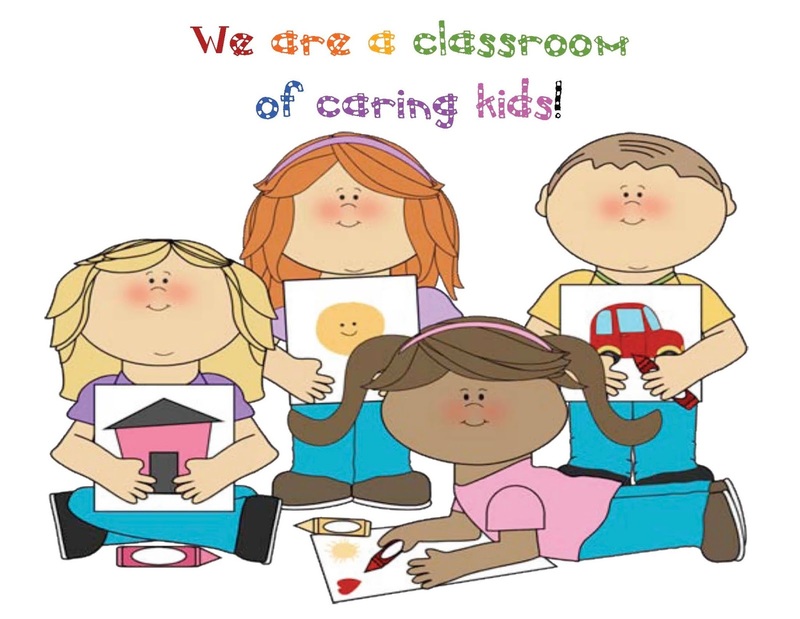 I love diddling around with a “play on words”, so the cute “For ‘crayon’ out loud!” saying, was my “pinspiration” behind this 20-page, crayon-themed classroom management packet. bulletin board, to games and behavior management. Crayon color cards. A blank set and a set with color words. Play Memory Match or “I Have; Who Has?” games. 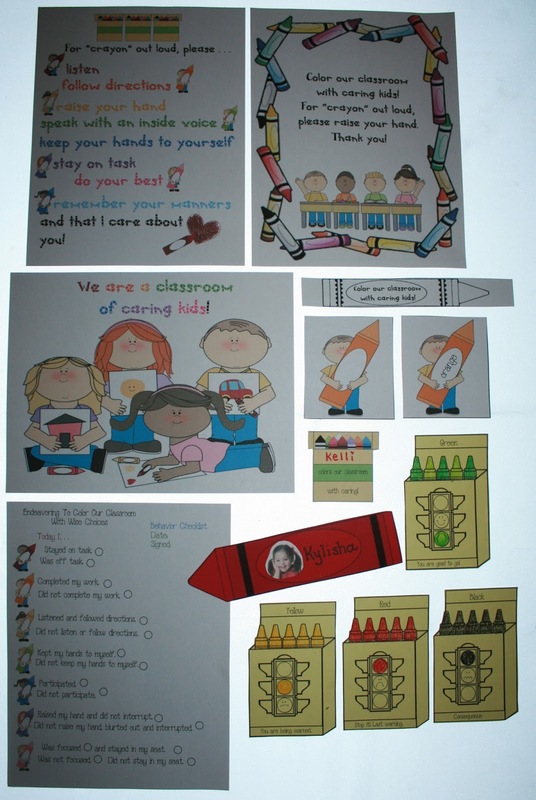 Click on the link to zip on over to my blog where the Crayon-Themed Classroom Management packet is today’s featured FREEBIE.